Check out upcoming classes being offered at The MAIN. 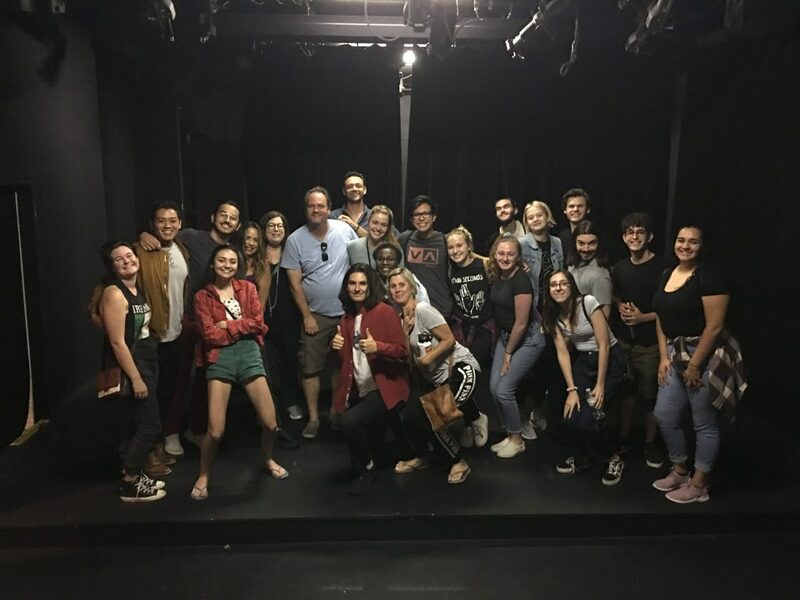 Taught by a theatre professional with over 20 years of teaching experience in the Southern California area, this six week class focuses on working with text from plays, film and television. Students will read, analyze, memorize, synthesize, rehearse and perform at least one scene and monologue during the six week course. Actors will also learn relaxation and warm-up techniques for the body, voice and mind. 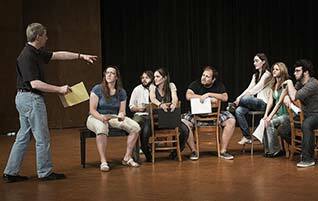 Auditing Drop-in Option for Acting: Scene Study and Technique: Students interested in only auditing the class can do so on a class by class basis. An audit is a non-participant/observer that sits in the audience watching the class. The fee to audit is $10 per class and individuals can pay in advance or at the door.